Tired of days filled with low feelings? 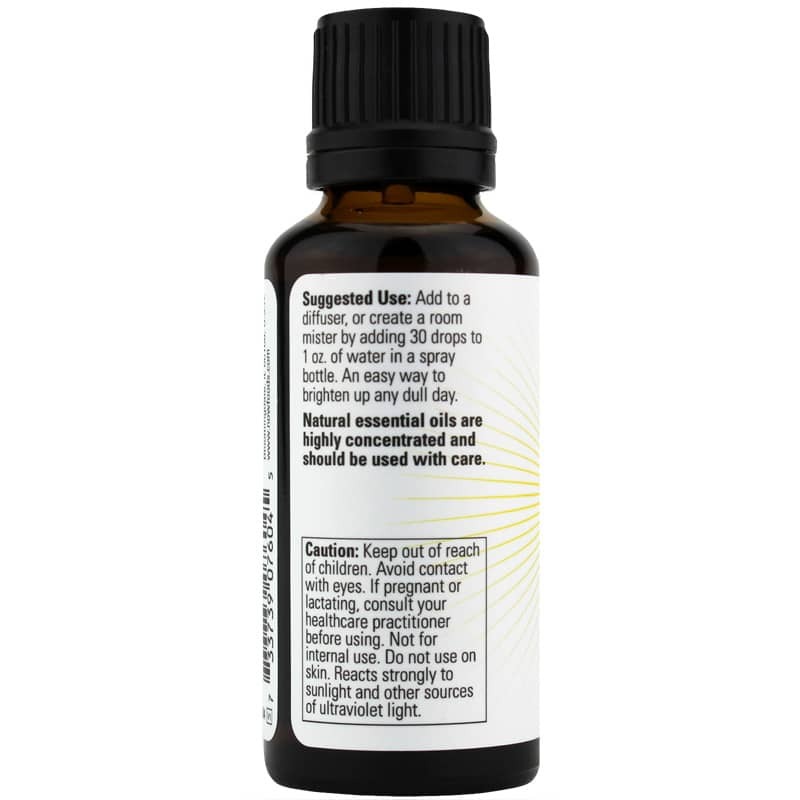 Essential oils may be just what you need to start feeling better. They've been sued for thousands of years as a way to enhance overall health and wellness, and NOW Foods offers a wonderful blend to brighten up your day. 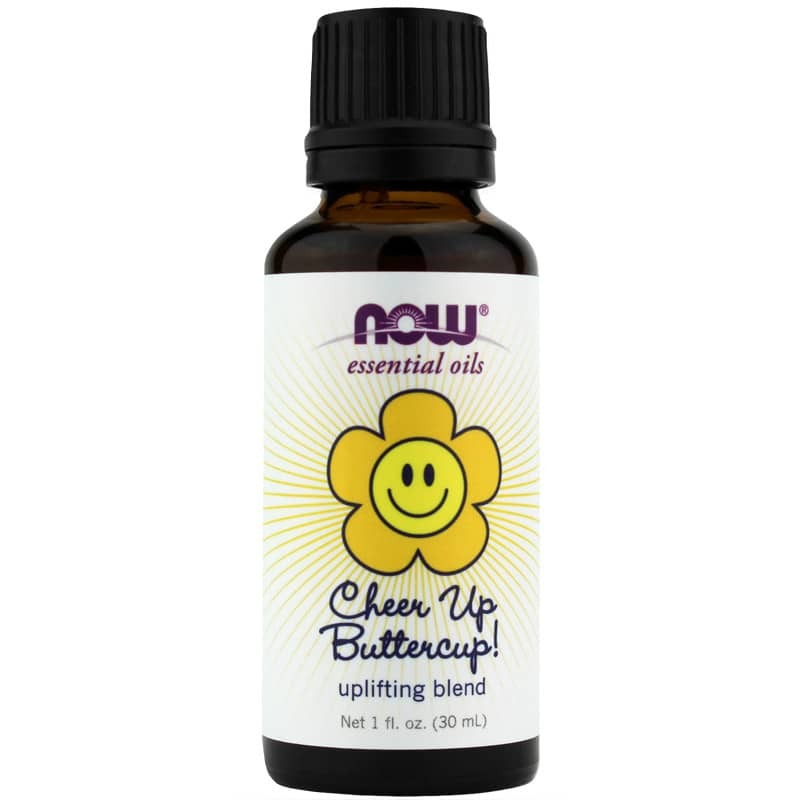 Cheer Up Buttercup is an uplifting blend of five different essential oils that delivers a pleasing aroma to help brighten even the dullest day. Simply add 30 drops to a spray bottle with 1 ounce of water or use in a diffuser for a refreshing and uplifting aroma that can put a little light in your day. Give it a try today and see the difference it may be able to make for you. Order now! 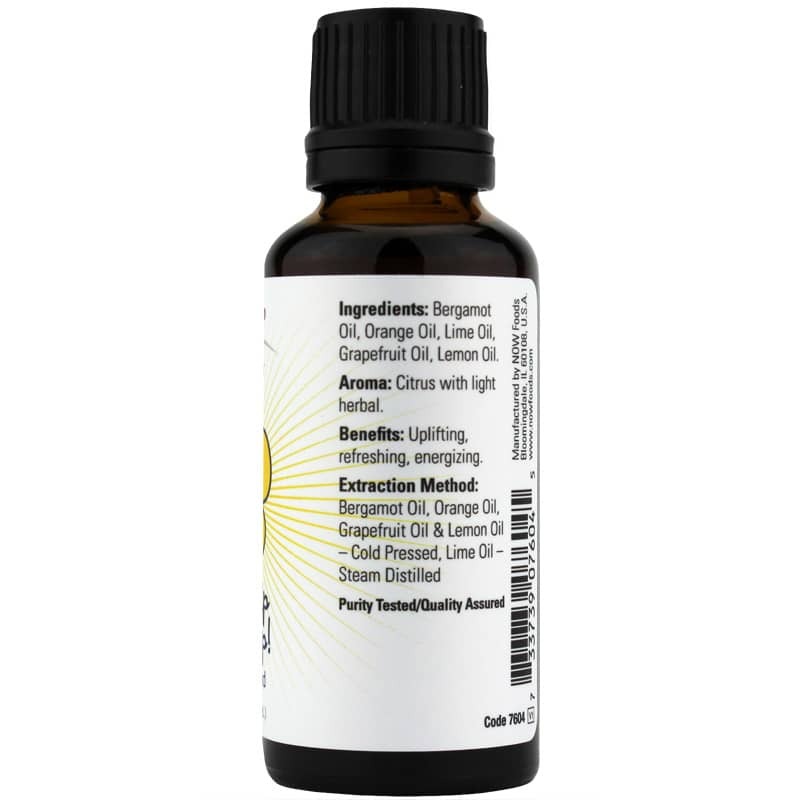 Adults: Add to a diffuser, or create a room mister by adding 30 drops to 1 oz. of water in a spray bottle.